At Van Metre Design+Build, we believe every family is unique and every home can be improved to function better and reflect individual lifestyle needs. Let us create a home that’s perfect in every way. Whether we start with one of our pre-designed portfolio homes or begin with a completely blank slate, you’ll end up with the home you’ve imagined. Whether you need a place to quickly get ready for the day or a place to spend time pampering yourself, we can design the perfect powder room, guest bath or master bath just for you. Maybe you’ve outgrown your home but don’t want to move. Our team can develop a plan to keep you in your current home and expand or reconfigure your space to accommodate your changing needs. Efficient use of space and good organization can benefit any room in the home – closets, garages, home offices and more. Just because it is functional doesn’t mean it can’t look great. We can all agree that the kitchen is the heart of the home. 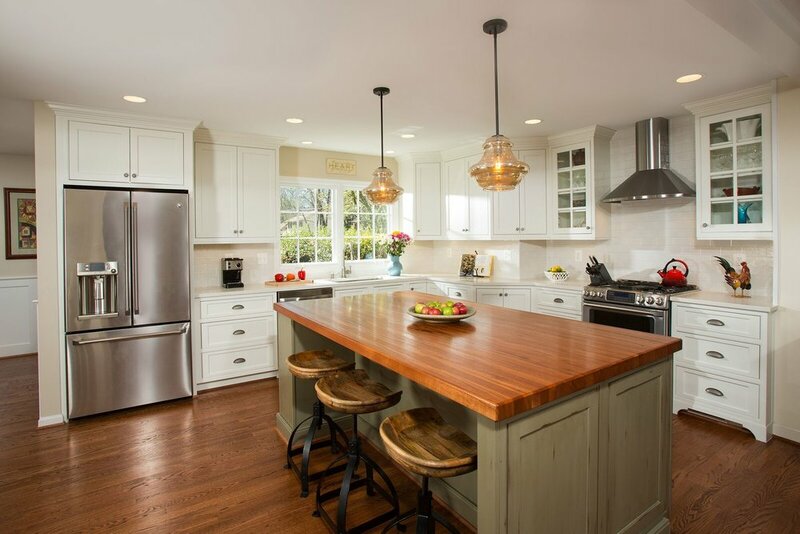 We specialize in modernizing, updating and expanding your kitchen so that it fits the needs of you and your family. Enjoy the perfect outdoor retreat. 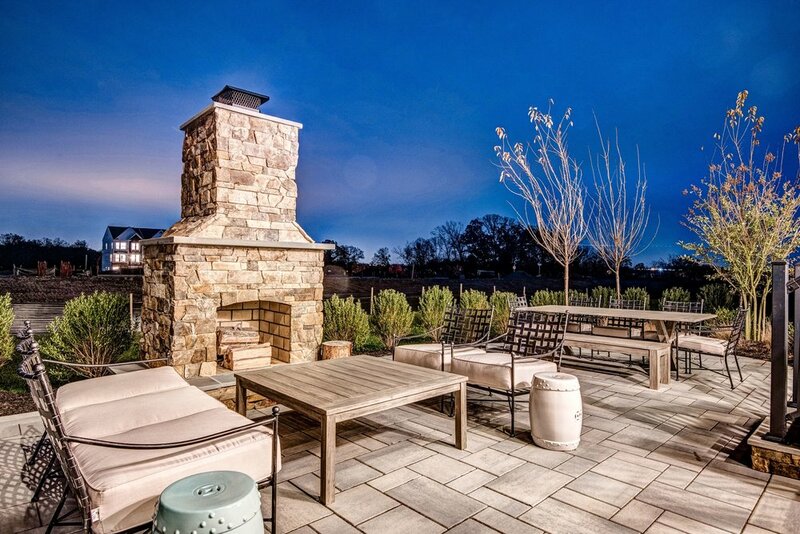 Whether it’s an oasis for relaxation or a kitchen for grilling and entertaining, we can help you maximize your outdoor enjoyment. Van Metre Design+Build have continued to exceed my expectations throughout the entire remodeling project at my home. The crews have all been extremely professional and our project managers continue to go above and beyond.